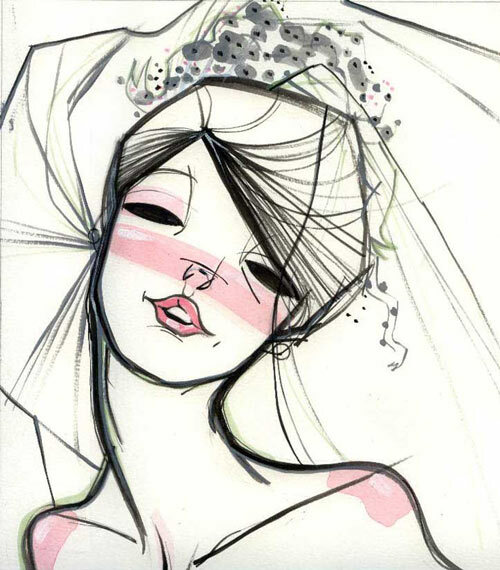 Wedding Season is quickly approaching so here are a couple of tips for the blushing bride to be! 3. Pick Not! Leave those zits alone. Picking & popping leaves dark spots. If your in a time crunch contact you dermatologist!